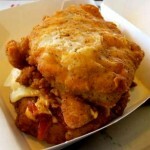 The KFC Secret Menu may be short, but these items are definitely worth trying! Mashed potatoes with your fried chicken? Hello, comfort food! Just because it’s not written on the menu, doesn’t mean you can’t order it. Who doesn’t love a little DIY after all? 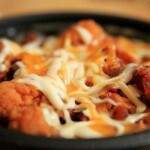 Like the Build Your own Chicken Bowl. 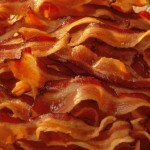 You want bacon? Add some bacon. French fries too? Sure, throw that in there! Don’t forget the gravy. 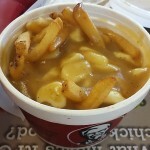 Lots and lots of gravy. 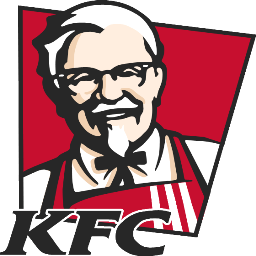 And while there are no secret ways to fry the chicken, or batter them, there are ways you can mix up your meal with KFC’s Secret Menu . Don’t forget that fries are not the only side option. 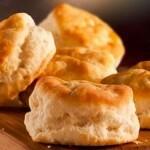 Biscuits are available too and if you’re lucky you might be able to order a Poutine! If you’ve never tried poutine before, then you need to run out and grab some right now because it is absolutely delicious. The KFCS Secret Menu isn’t only made up of sides though. There’s also the one up burger from the already controversial Double Down. The Triple Down will be sure to get everyone talking. What are you waiting for? 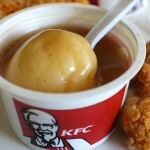 Check out these secret menu items and take notes for the next time you’re at KFC! As with all the secret menu items, order by recipe if necessary and leave extra time for check out!